In 2017/18, HMRC investigators identified £15.6 million in pay that is owed for over a record 200,000 of the UK’s lowest paid workers, up from £10.9 million for over 98,000 workers last year. HMRC launched their online complaints service in January 2017, which has contributed to the 132% increase in the number of complaints received over the last year and the amount of money HMRC has been able to recoup for those unfairly underpaid. The figures are published as the Government launches its annual advertising campaign designed to encourage workers to take action if they are not receiving the National Living or Minimum Wage. The online campaign, which runs over the summer, urges underpaid workers to proactively complain by completing an HMRC online form. The online service is a quick and easy way for anyone with concerns about not being paid the National Minimum Wage to report an employer or former employer anonymously. 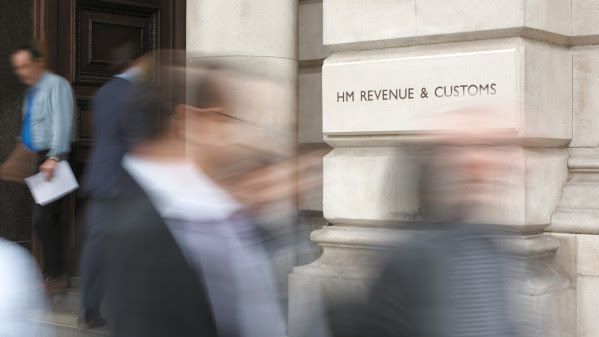 Industries most complained about to HMRC include restaurants, bars, hotels and hairdressing. “Employers abusing the system and paying under the legal minimum are breaking the law. Short changing workers is a red line for this government and employers who cross the line will be identified by HMRC and forced to pay back every penny and could be hit with fines of up to 200% of wages owed. “HMRC is committed to getting money back into the pockets of underpaid workers, and these figures demonstrate that we won’t hesitate to take action against employers who ignore the law. The 2018 Safety Summit happening in Lagos…..